There are a lot of factors that play into a good smartphone, but what if you want to find a mobile device that is a great video streamer for the upcoming 2018 FIFA World Cup? Factors such as speaker quality, battery life, and screen size can either make your streaming experience enjoyable, or completely ruin the fun. So, if you’re a streaming video enthusiast, here are the top 3 factors that we think are the most important to a good streaming experience. One key factor for any smartphone is the display quality and the resolution of the display. With 2018 being the year of the “Notch”, it may be harder to find a high-quality display that features an uninterrupted viewing experience. Our recommended smartphone would have to be the Samsung Galaxy S9 and S9+. With the industry leading Infinity Display, Samsung’s latest flagships are amongst the best there is. 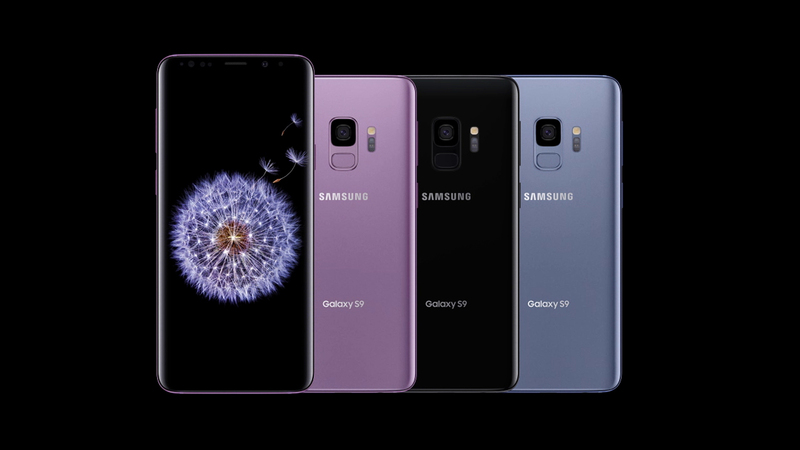 As mentioned by multiple websites, the Samsung Galaxy S9 has the best color representation ever seen in a mobile device. Coupled with the fantastic “Infinite” OLED contrast ratio, the Samsung Galaxy S9 is the undisputable winner for the best viewing experience for video streaming! To be fully engrossed in any content, the speakers on your device plays a big part in creating that immersive experience. Bottom firing speakers are amongst the most common set up in smartphones and recently a mixture of a front facing and a bottom facing speakers are getting popular as well. 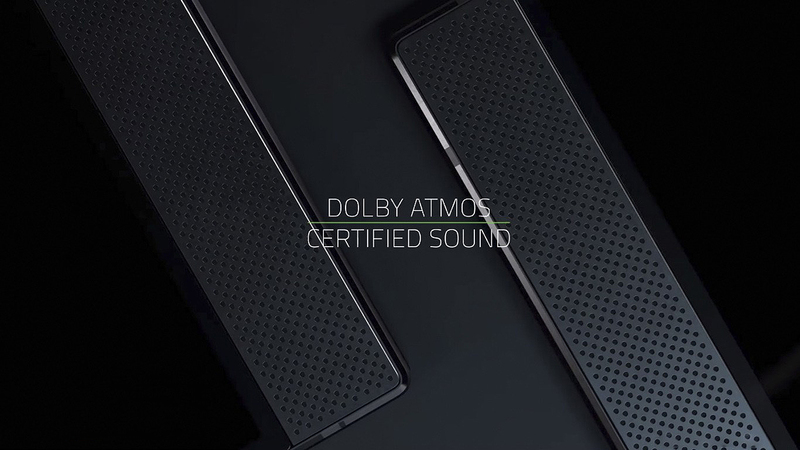 However, the best immersive experience on a smartphone will always be a front facing set of stereo speakers and arguably the best set of speakers comes with the Razer Phone. From everything between blaring your favorite tunes or to watching the FIFA finals, dual DOLBY tuned speakers provide a rich clear sound that gives anything you consume character. The speakers are also earth shatteringly loud with a crisp sound signature. The bass (while heavy) was extremely tight providing a sound experience that makes you feel like you are inside your content. Even at full volume, there are very little distortion and you will definitely appreciate the stereo quality of the sound when the phone is in landscape. Network performance can be quite hard to compare performance amongst smartphones. Although on paper most smartphones are capable of producing 4G speeds, there are actually different tiers of performance. Highspeed LTE or LTE-A is an upgraded version of 4G mobile internet that promises faster speeds and a better connection. Although the actual network speed depends on both location and availability, there are only a handful of phones that support the latest LTE-A standard. The Huawei P20 Pro is the latest in line to support this new mobile data standard. With a blazing 1200 Mbit/s download speed, most video streams or movies would download in seconds without any stuttering. 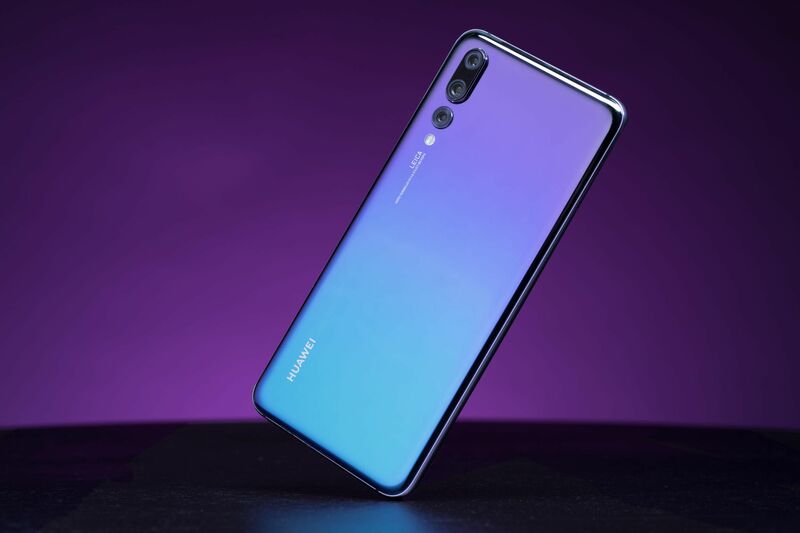 Although this is also generally determined by what kind of mobile plan you have but for anybody who is looking for a stable network experience; the Huawei P20 Pro should be a serious consideration. Whether you are looking for the best in-class mobile display, the best speakers or even the best network performance, the Samsung Galaxy S9, Razer Phone and the Huawei P20 Pro are some extremely appealing options when looking for a 2018 FIFA World Cup streaming experience. However, just remember that you can still enjoy the stream with any mobile device. The important thing is to not miss a single second of this global event and just enjoy the experience!